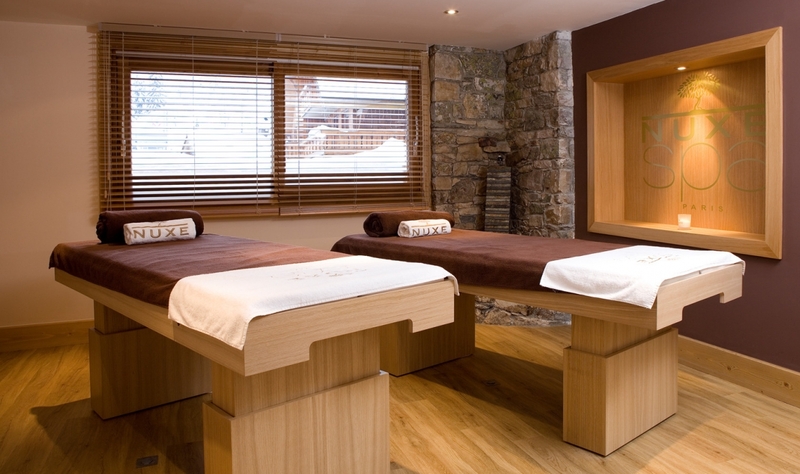 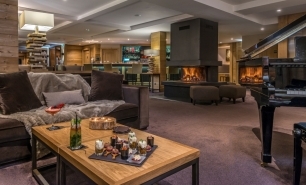 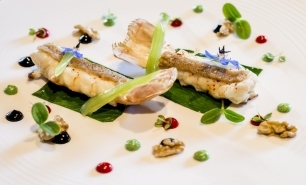 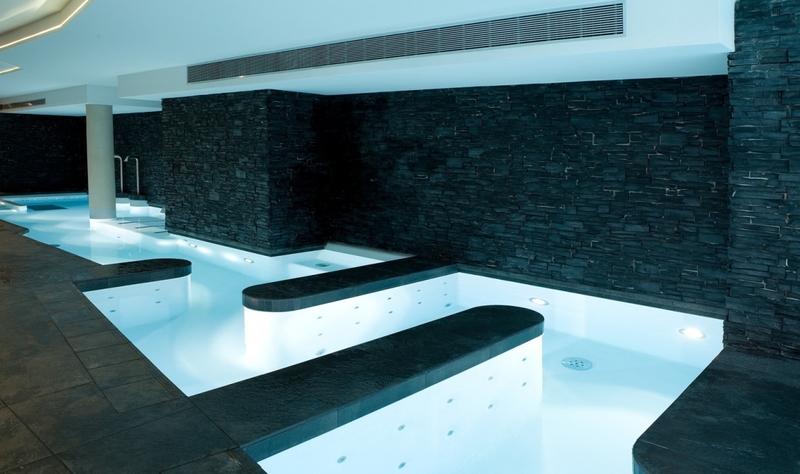 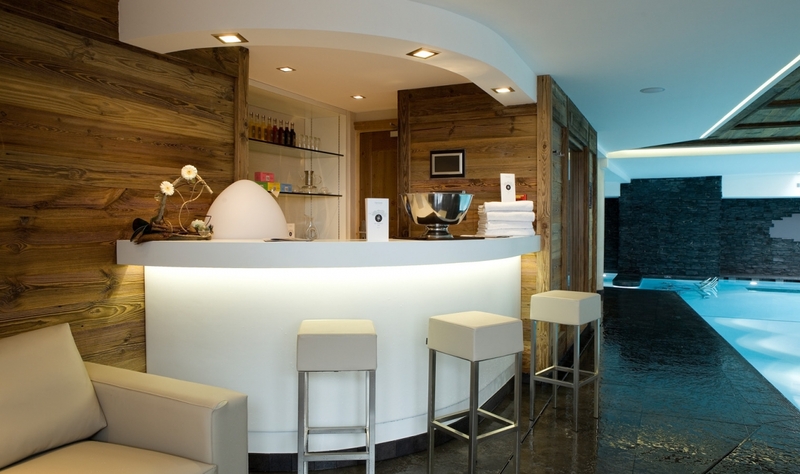 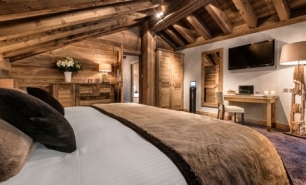 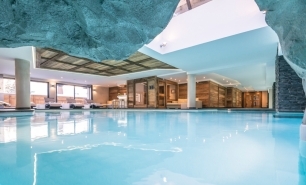 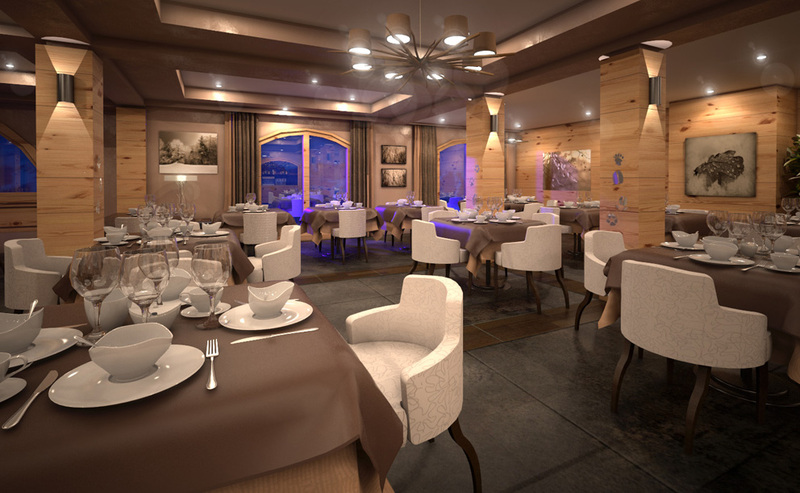 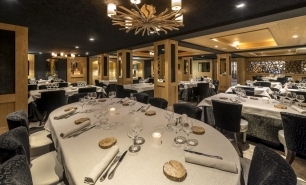 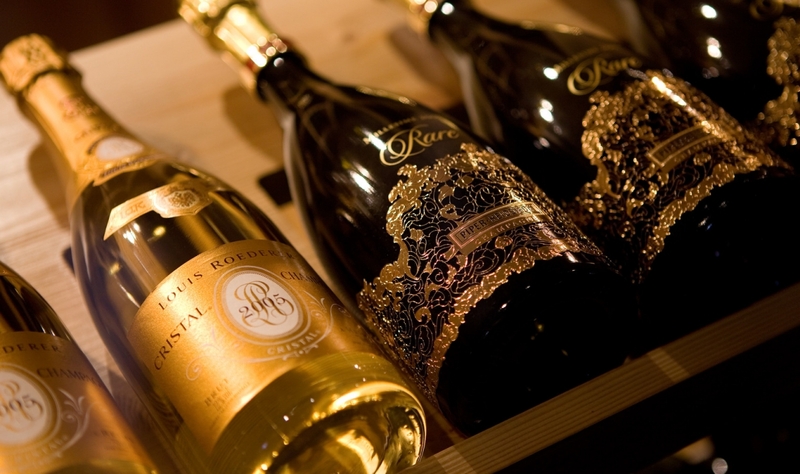 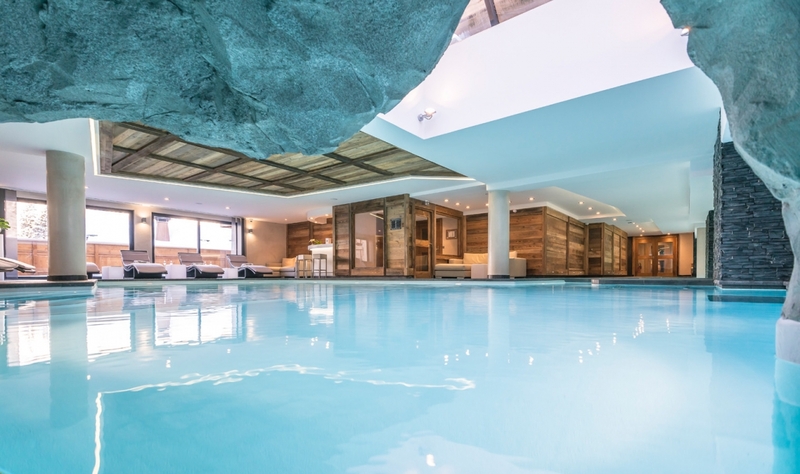 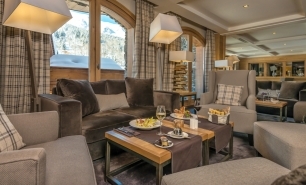 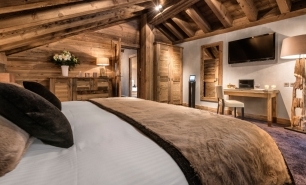 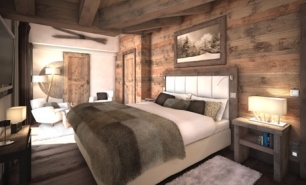 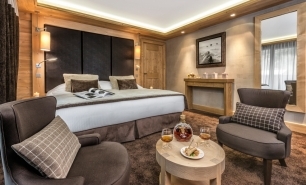 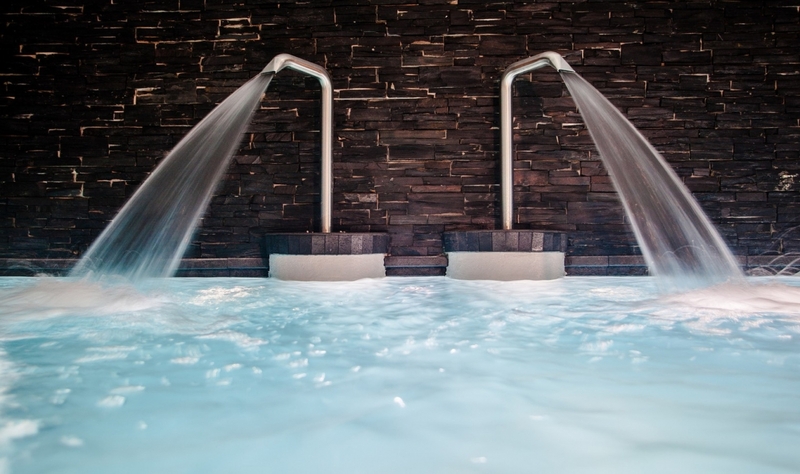 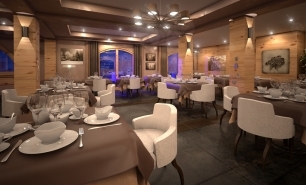 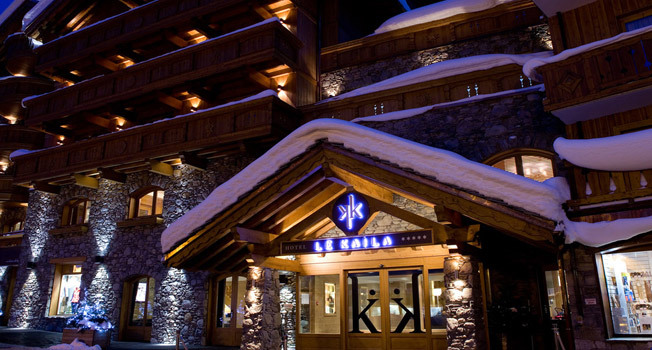 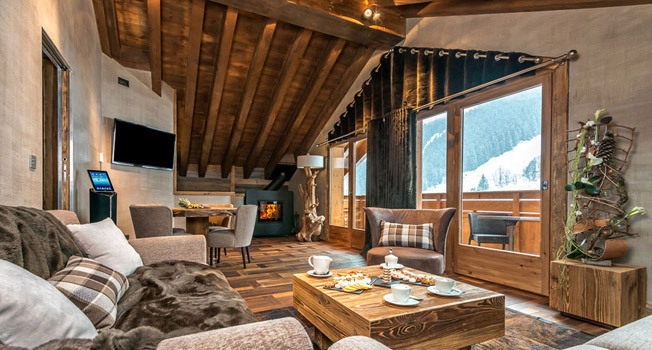 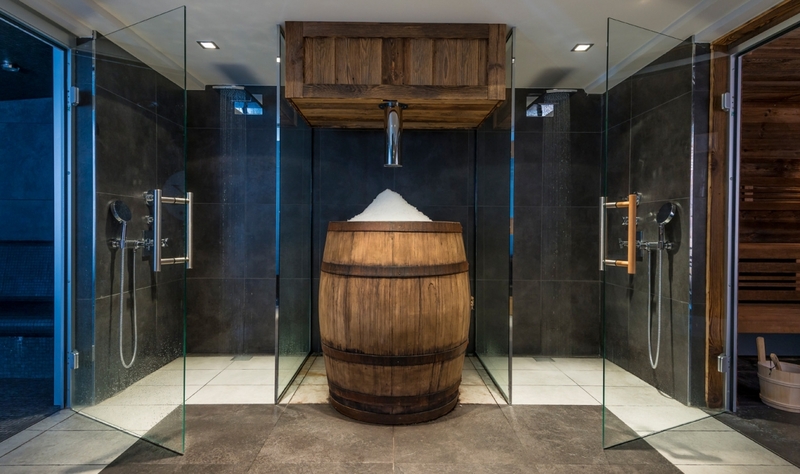 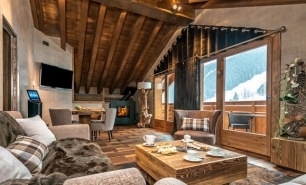 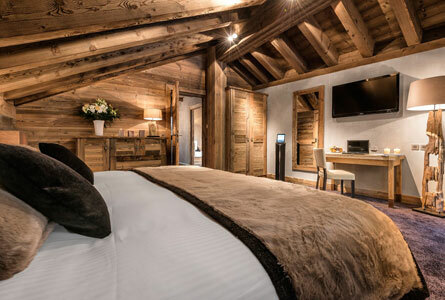 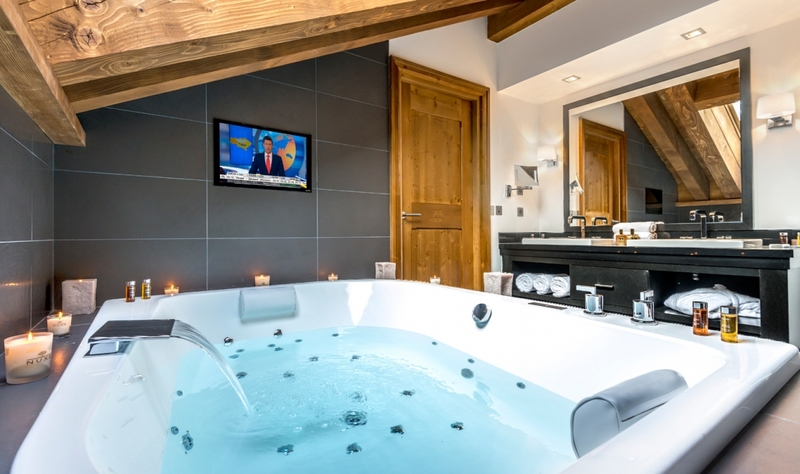 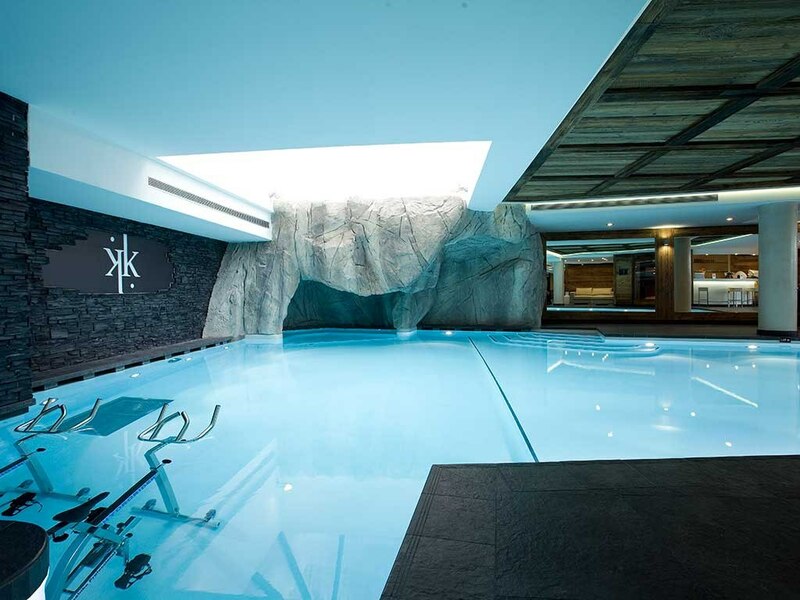 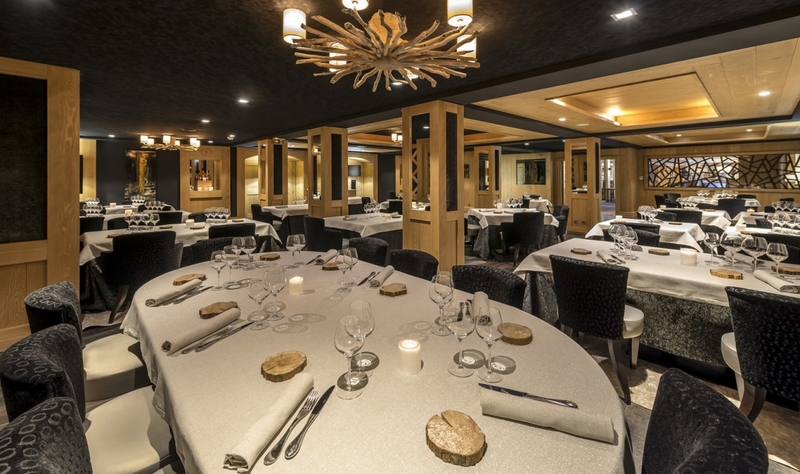 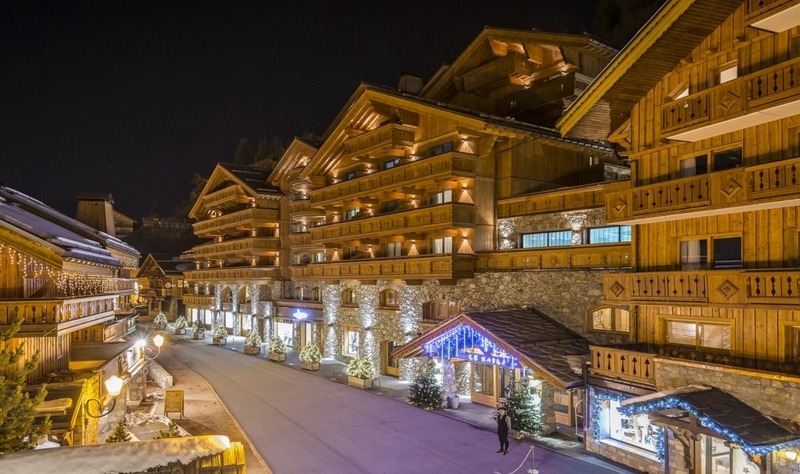 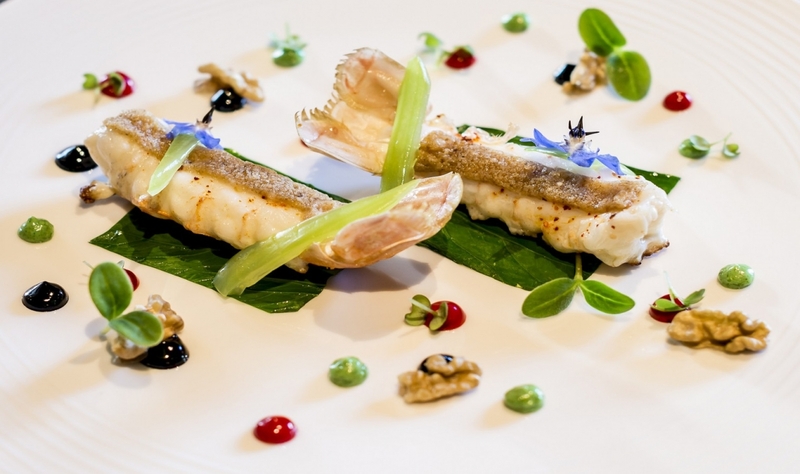 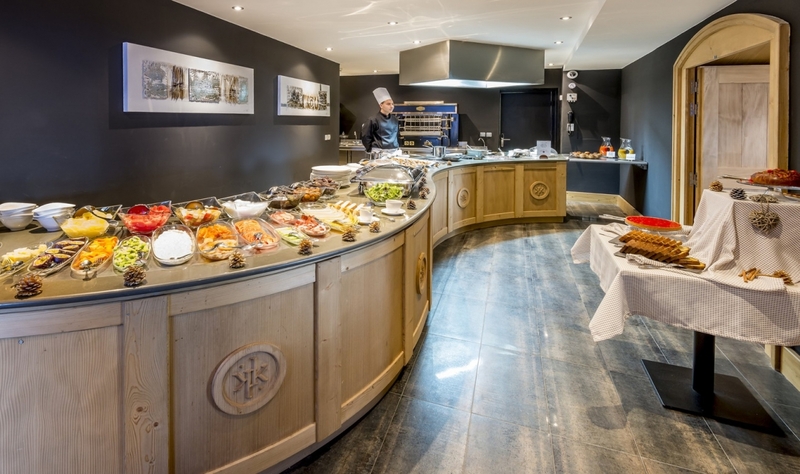 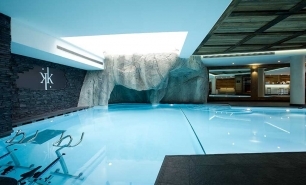 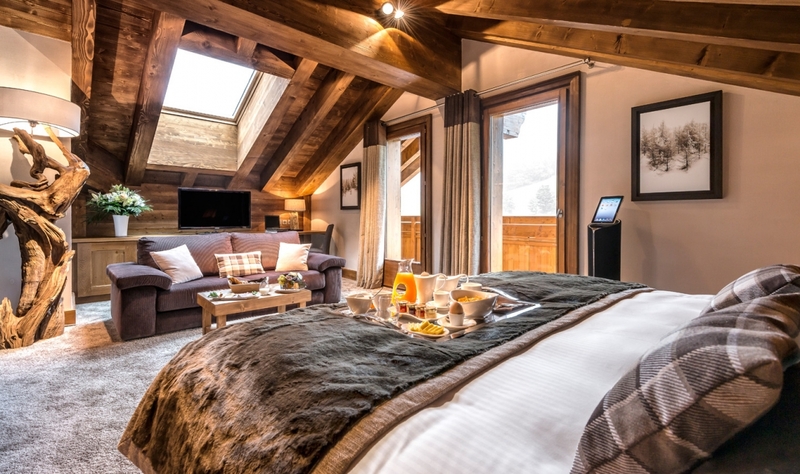 Le Kaila opened in December 2012 and is the only super luxury hotel in Meribel, Three Valleys. 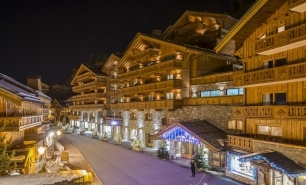 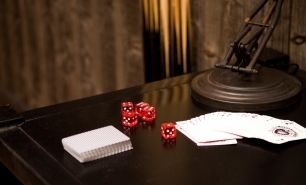 The hotel is open to guests since mid-December to early April in line with the winter season in the French Alps. 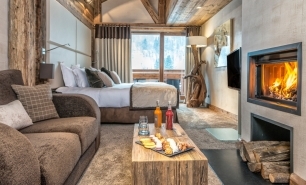 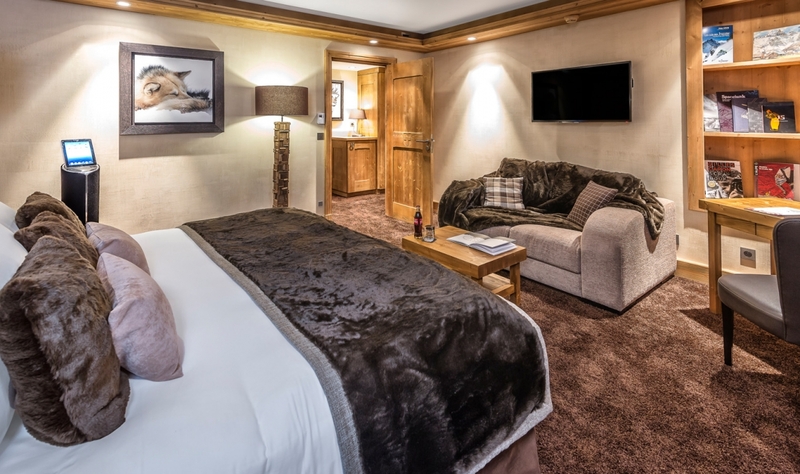 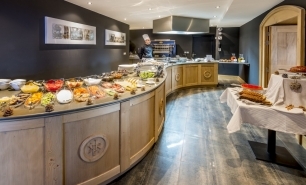 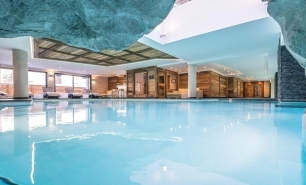 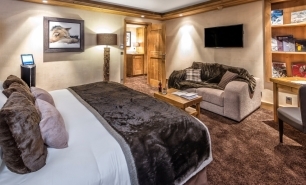 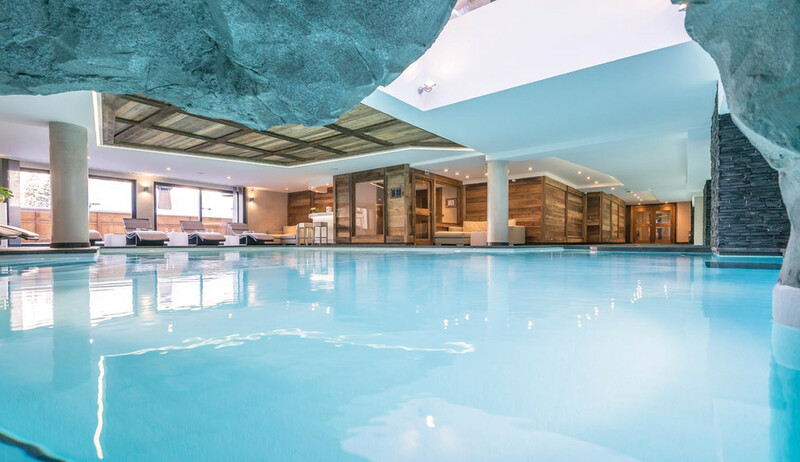 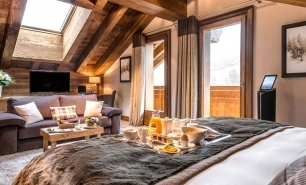 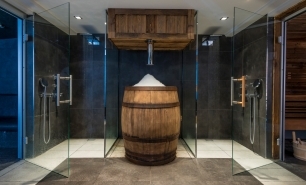 The hotel is located in the centre of Meribel village and has direct access to the slopes and the resort's ski lifts by way of its own private elevator. 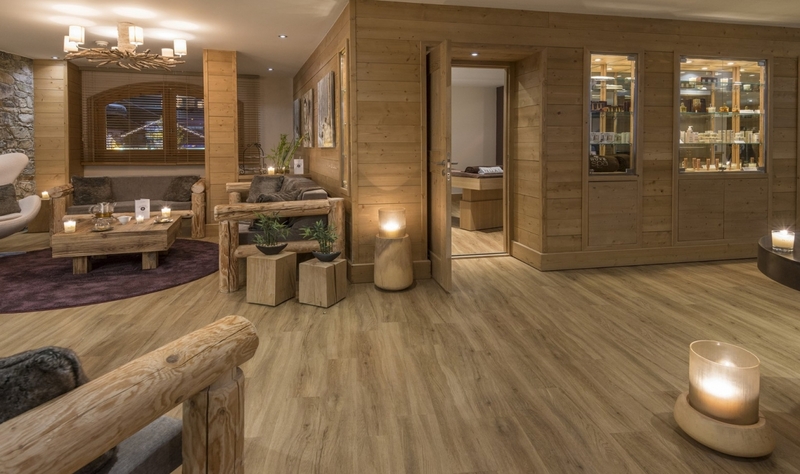 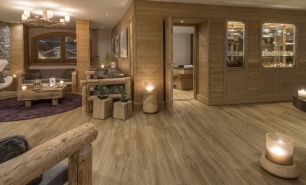 The hotel has 18 rooms (25-38 sqm) and 20 suites (38-115 sqm), all of which are designed in a contemporary Alpine style. 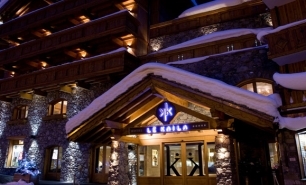 Le Kaila has a gourmet restaurant serving local cuisine and a lounge area with open fireplace, where coffee and drinks are served. 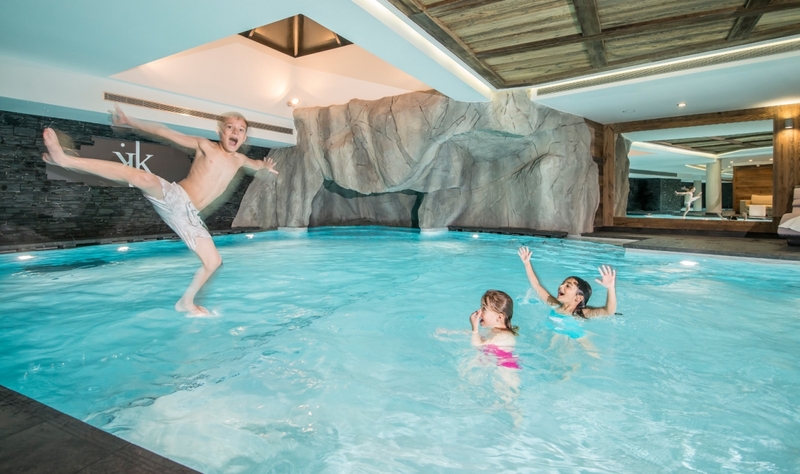 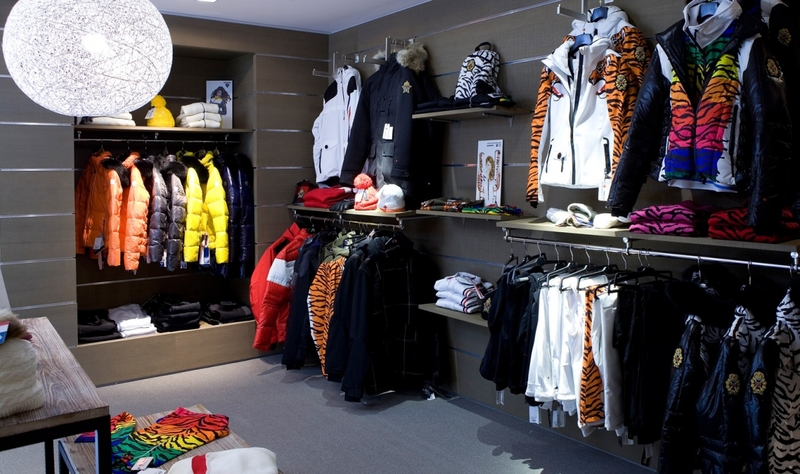 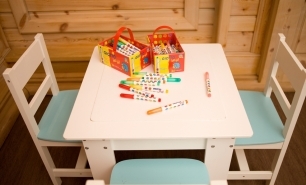 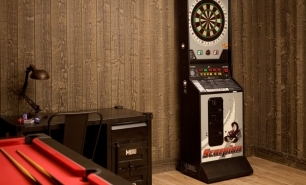 The hotel’s facilities include a ski shop, boutiques, and a dedicated children's activity area. 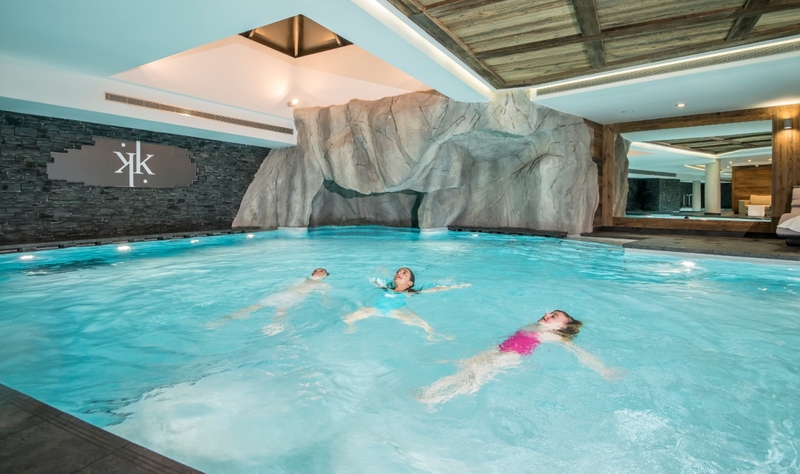 The 600sqm Nuxe Spa includes a swimming pool, Jacuzzi, and six treatment rooms. 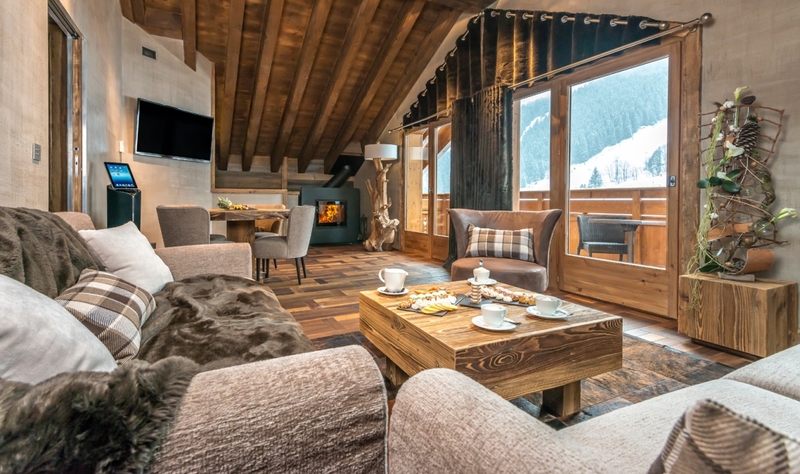 It has floor-to-ceiling windows with spectacular views of the surrounding mountain scenery. Meribel can be reached by car from the following airports: Chambery (CMF): 1hr 45m / 105km, Grenoble (GNB):2hrs 30m / 175km, Geneva (GVA): 2hrs / 140km, Lyon (LYS): 2hrs 30m / 180km.